“The richest countries were the ones whose nature is most abundant” – Henry Bockle. Biodiversity is one of the fundamental phenomena that characterizes the manifestation of life on Earth. Reducing the level of biodiversity occupies a special place among the main environmental problems of our time. The consequence of the extinction of species will be the destruction of existing ecological links and the degradation of natural groups, their inability to self-sustain, leading to their disappearance. Further reduction of biodiversity can lead to destabilization of biota, loss of integrity of the biosphere and its ability to maintain the most important characteristics of the environment. Due to the irreversible transition of the biosphere to a new state, it can become unsuitable for human life. Man is completely dependent on bioresources. 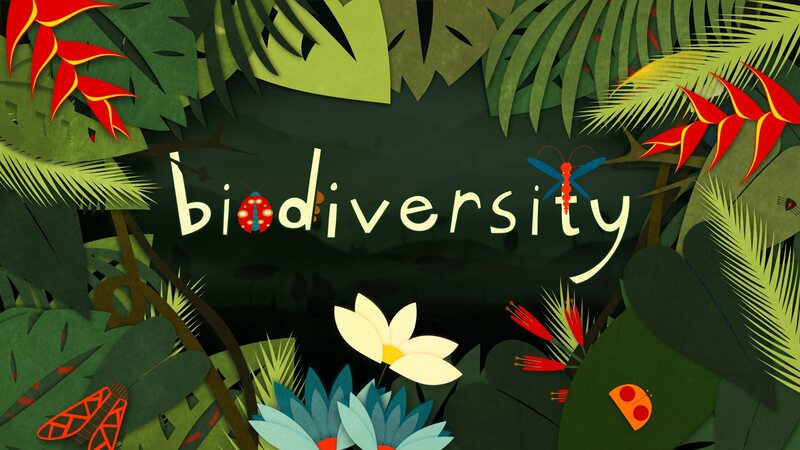 There are many reasons for biodiversity conservation. This is the need to use biological resources to meet the needs of mankind (food, technical materials, medicines, etc. ), ethical and aesthetic aspects, and the like. 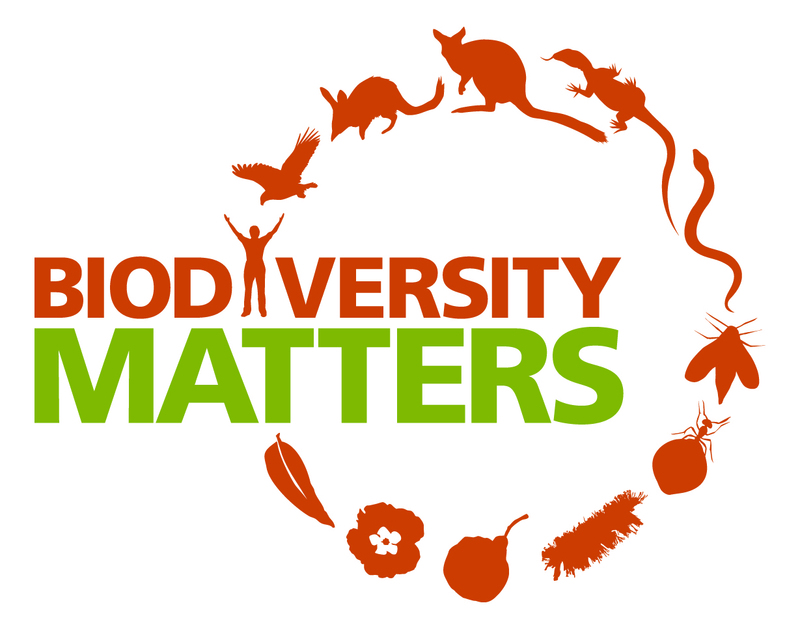 However, the main reason for biodiversity conservation is that biodiversity plays a leading role in ensuring the stability of ecosystems and the biosphere as a whole (pollution absorption, climate stabilization, provision of livable conditions). To live and survive in nature, man has learned to use the useful properties of biodiversity components for obtaining food, raw materials for making clothes, tools, construction of housing, obtaining energy. The modern economy is based on the use of bioresources. The economic importance of biodiversity is the use of biological resources – this is the foundation on which civilization is built. These resources are the basis of most human activities, such as agriculture, pharmaceuticals, pulp and paper, gardening and gardening, the production of cosmetics, construction and recycling. Biodiversity is also a recreational resource. Recreational value of biodiversity is also of great importance for recreation. The main direction of recreational activities is getting pleasure without destroying nature. It is about walking tourism, photographing, bird watching, swimming with whales and wild dolphins, and the like. Rivers, lakes, ponds, reservoirs create opportunities for water sports, water walks, bathing, amateur fishing. Worldwide, the ecotourism industry is growing rapidly and includes up to 200 million people annually. Biodiversity hides from us many more undiscovered medicines. For example, more recently, ecologists with the help of drones have discovered a rare healing plant Laukahi on one of the Hawaiian rocks. For many centuries, plant and animal extracts have been used by man for the treatment of various diseases. Modern medicine shows interest in biological resources, hoping to find new types of medicines. There is an opinion that the wider the diversity of living things, the more opportunities there are for discovering new medicines. The ecological value of species diversity is a prerequisite for the survival and sustainable functioning of ecosystems. Biological species provide the processes of soil formation. Thanks to the accumulation and transfer of basic nutrients, soil fertility is ensured. Ecosystems assimilate waste, absorb and destroy pollutants. They purify water and stabilize the hydrological regime, restraining groundwater. Ecosystems contribute to the preservation of the quality of the atmosphere, maintaining the necessary level of oxygen through photosynthesis. The study and protection of biological diversity is critical for the sustainable development of civilization. Reducing the diversity of animal and plant life will inevitably affect human life, since biodiversity is the foundation of the spiritual and physical health of any nation. The importance of biodiversity is enormous and in itself, regardless of the degree of its use by people. If we want to preserve our mentality and national identity, we must preserve our nature. The state of nature is a mirror of the state of a nation. Conservation of biodiversity is a necessary condition for the survival of mankind.